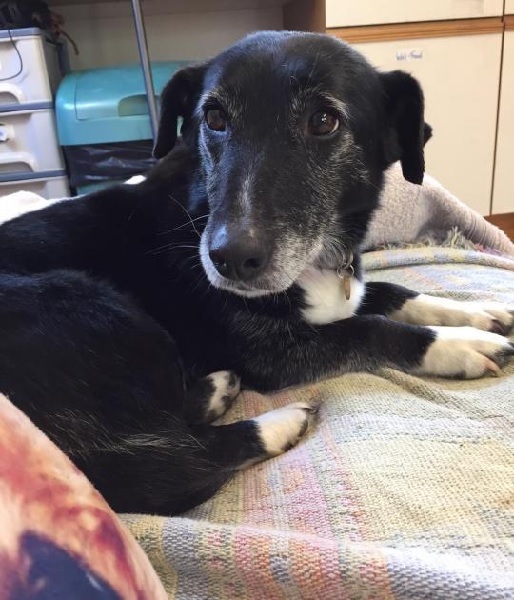 15/03/19 – Jack and Vera have been adopted! Hooray! 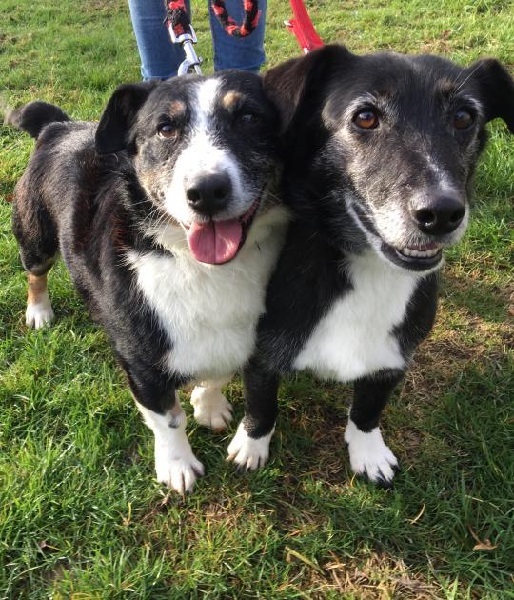 Jack and Vera are fun and cheeky 10-year-old Corgi Crossbreeds who need a new home together after enduring a terrible time of late. They are at National Animal Welfare Trust in Clacton-on-Sea, Essex. Jack is the tri-coloured one and Vera is black and white. 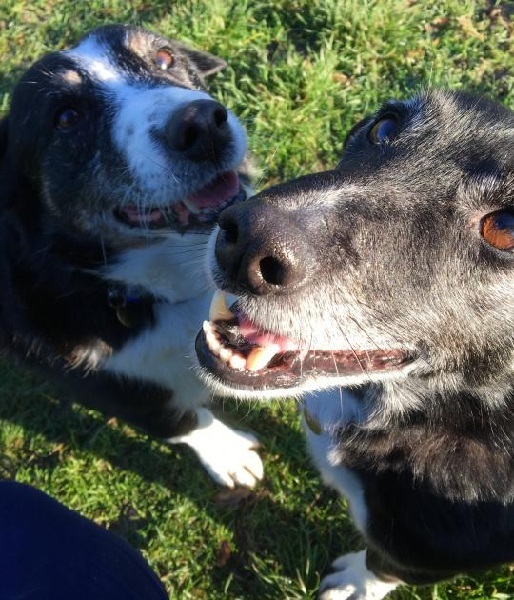 These lovely dogs have never lived in a house before — they were found living outside in December’s cold and rain, after their owner sadly died. Some kind people thankfully rescued them and took them to NAWT where they are spending most of their time in the staff kitchen as they are finding kennel life quite overwhelming. 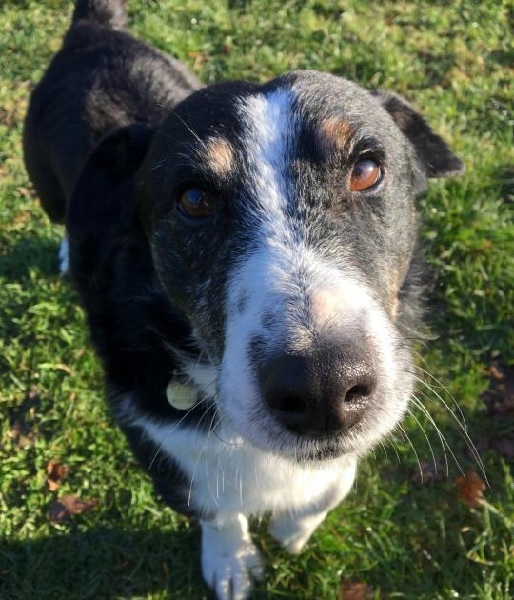 Jack and Vera need kind and patient owners who will be happy to give them any training they might need. They are not used to being left alone in a house so need their new people to be at home most of the time. They can live with children aged 12 and over but need to be your only pets. Their ideal home will have at least two people, so that they have a person each to cuddle up to. Jack and Vera do not act their age at all. They enjoy their walks and love having a good run around, so they need a home with a nice secure garden to play in. Vera is the braver one of the two. 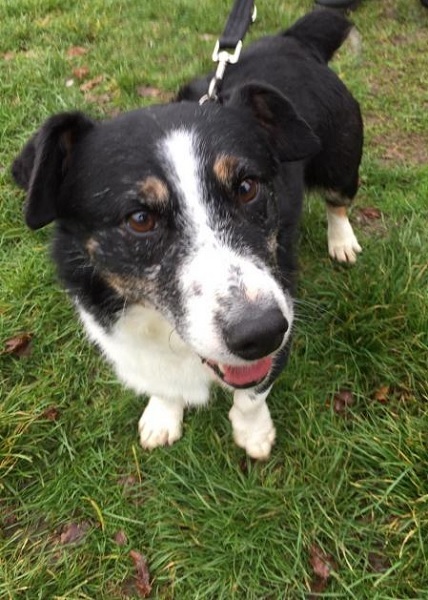 Jack is a bit timid but it doesn’t take him long to get used to new people and want cuddles. 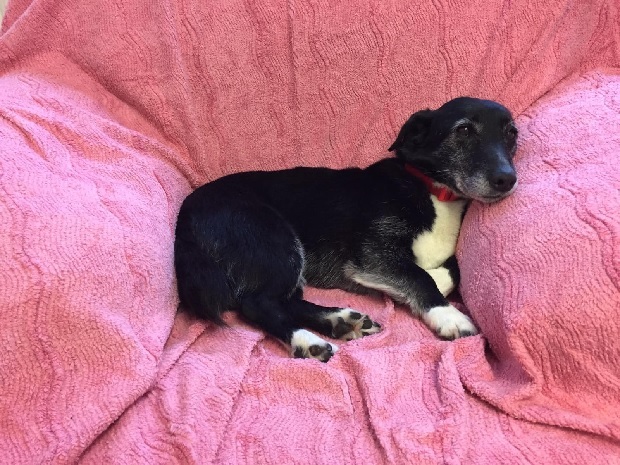 Jack and Vera are great with people and are very loving, affectionate and friendly dogs. They have no current medical needs and are neutered. 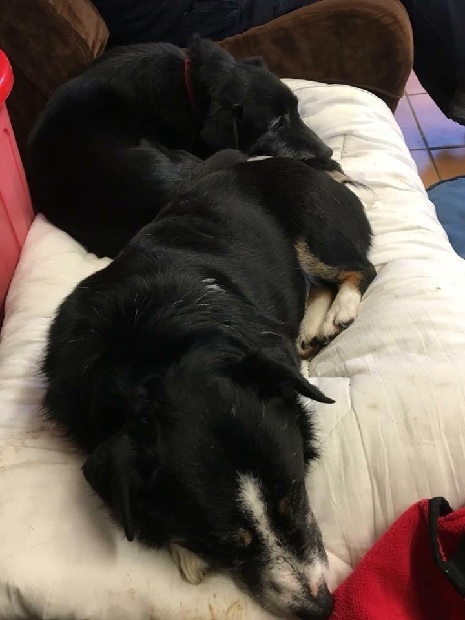 Jack and Vera truly do deserve a warm home. Could you be their new family? Or send them an email via their website contact form here. Please mention that you saw Jack and Vera on the Oldies Club website.